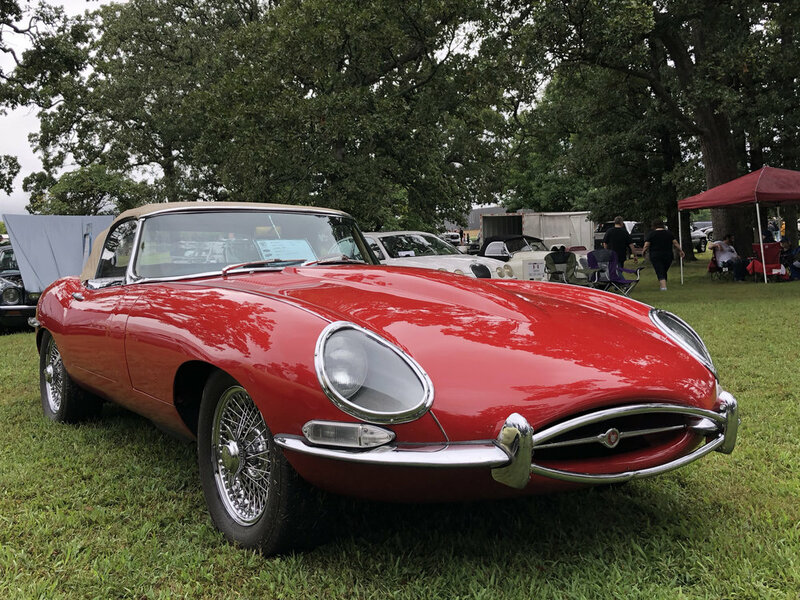 Every year, in September, we try to make it to the Brits in the Ozarks car show. 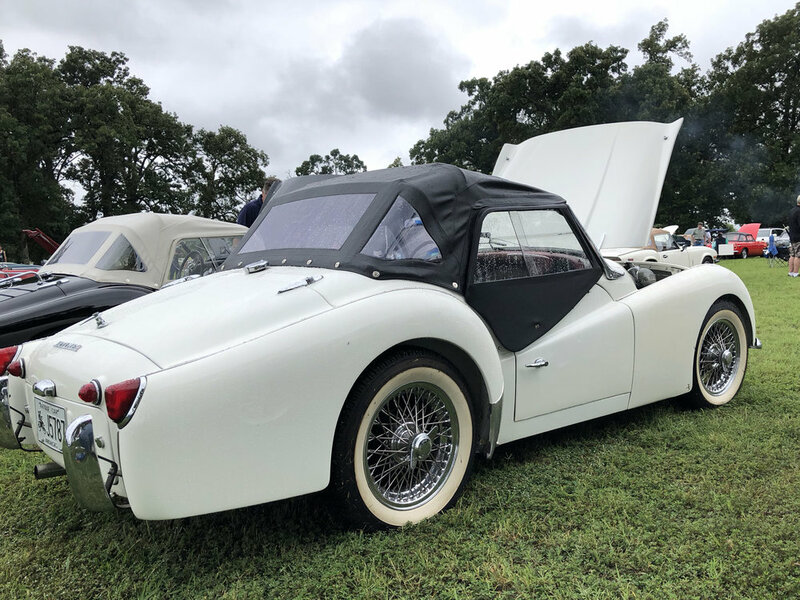 This year the weather was ideal for some cool British cars – cloudy with a little light rain. 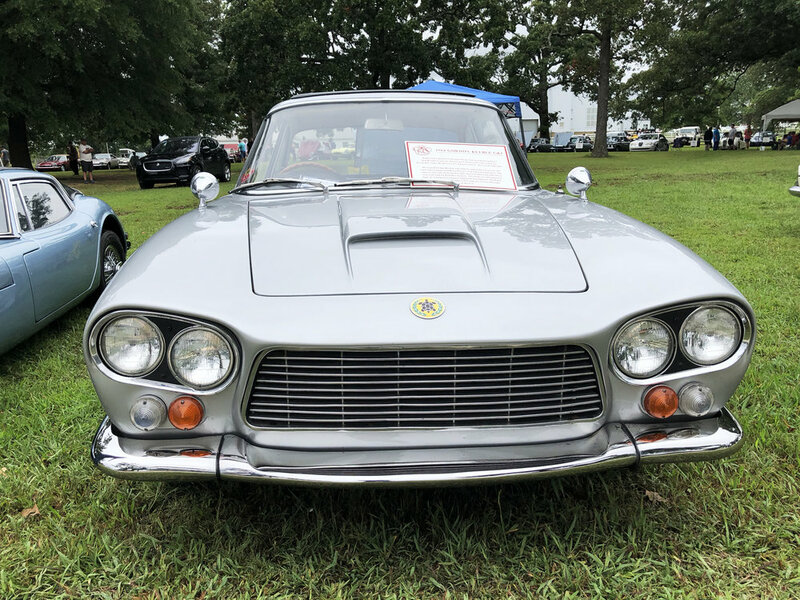 We didn't have a British car to drive to the event, so we drove something Italian. 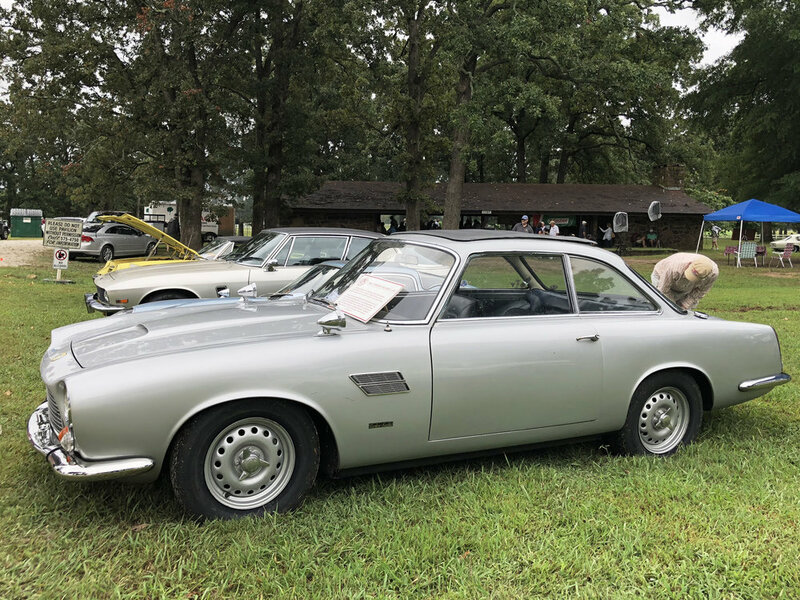 Luckily we weren’t the only Italian car parked outside the show. 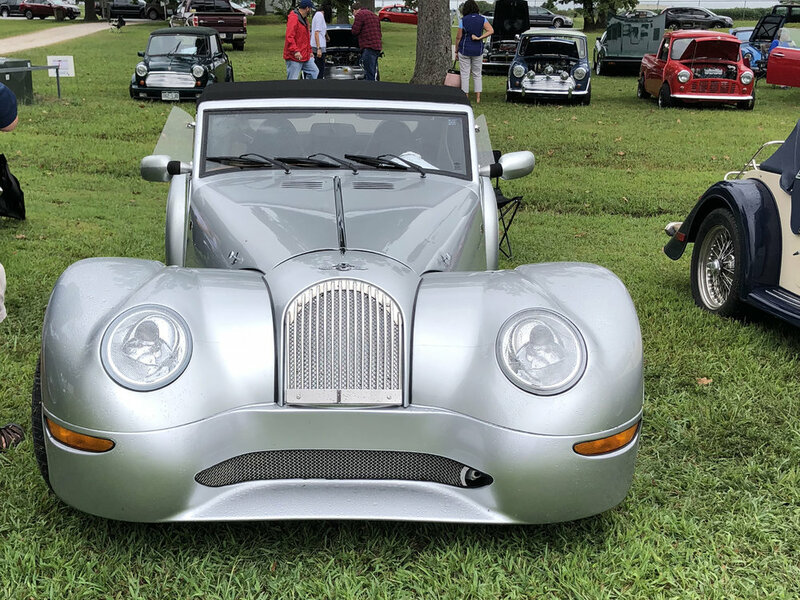 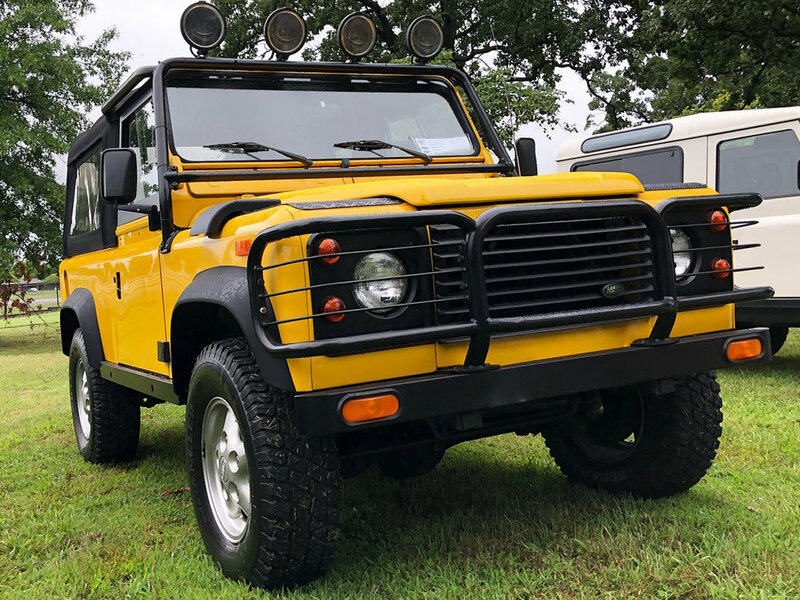 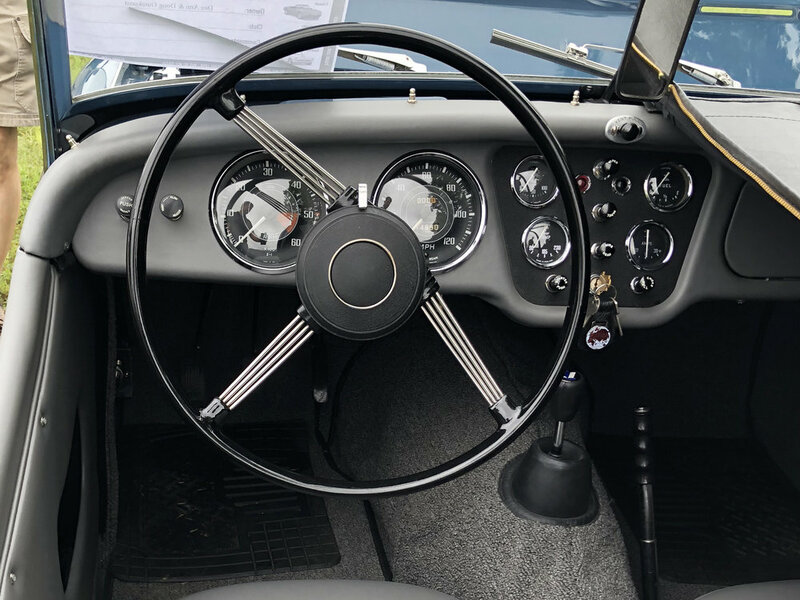 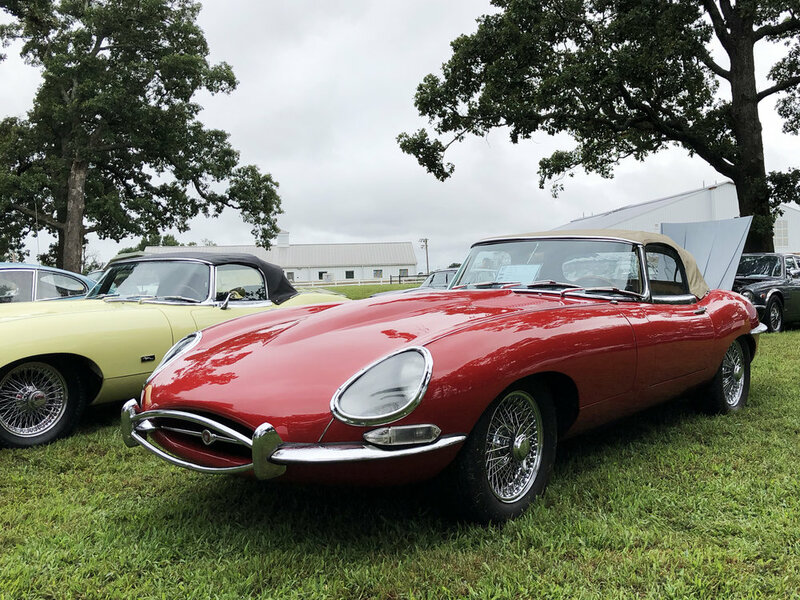 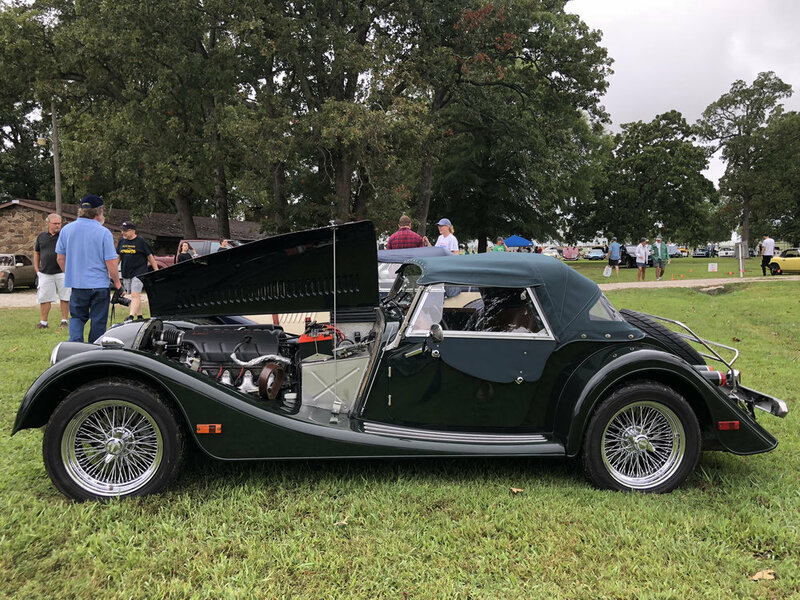 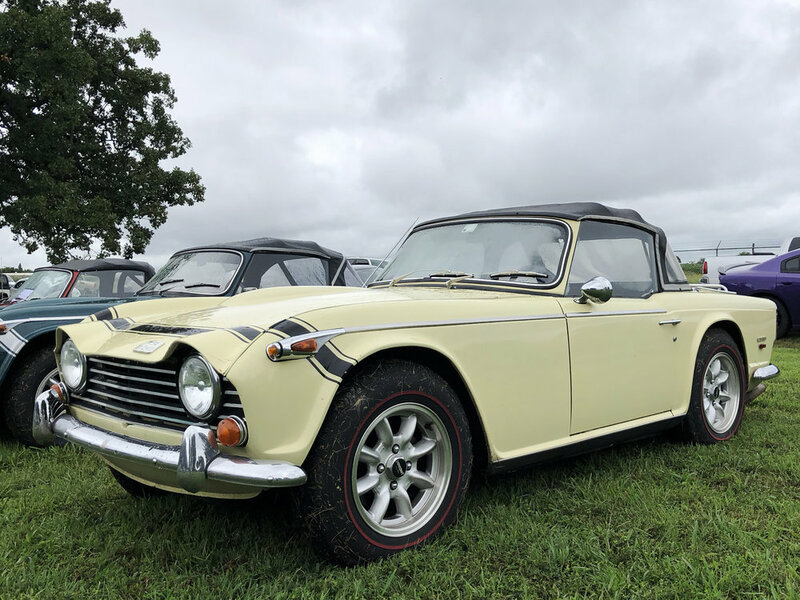 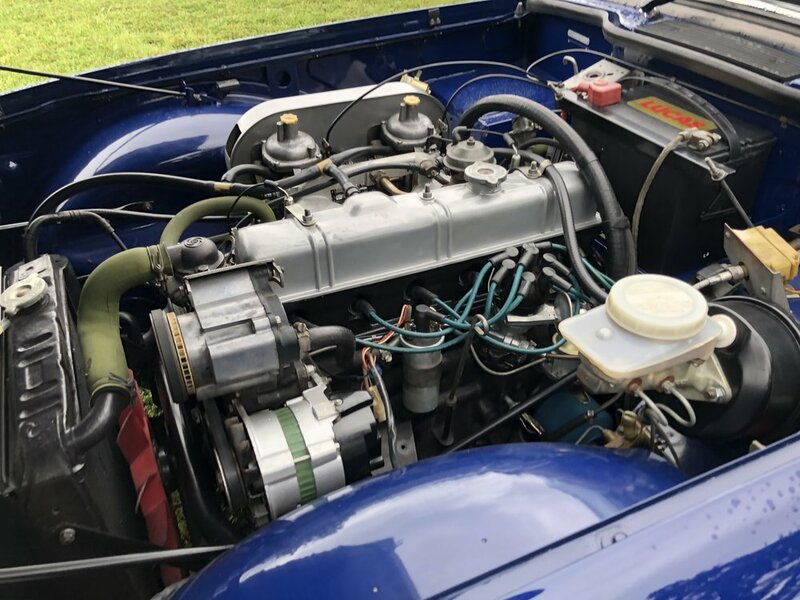 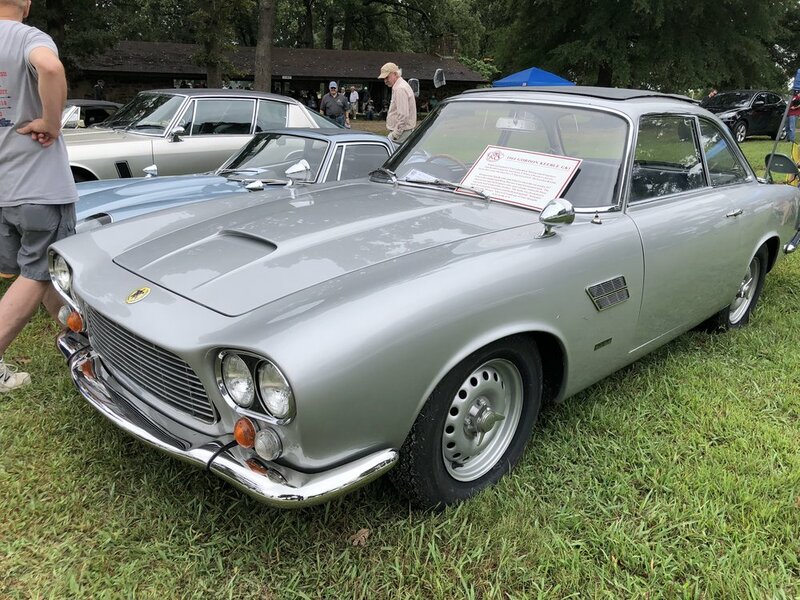 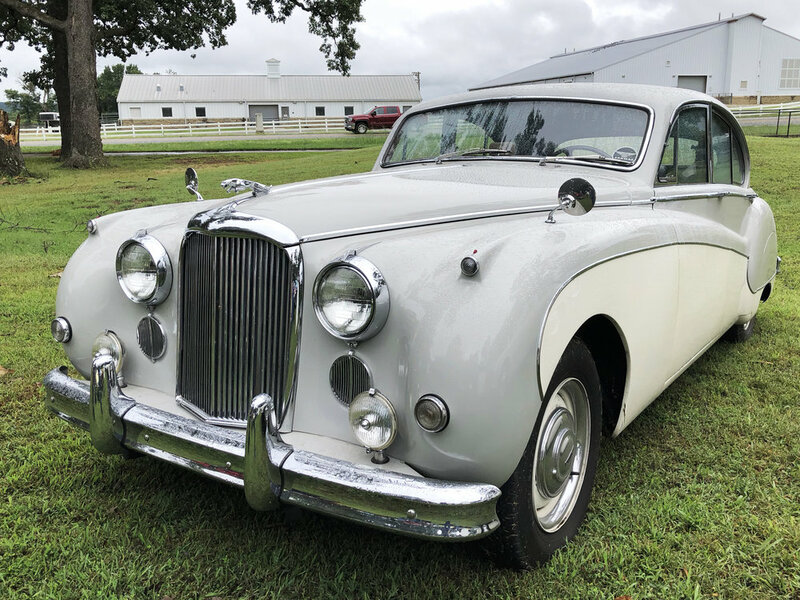 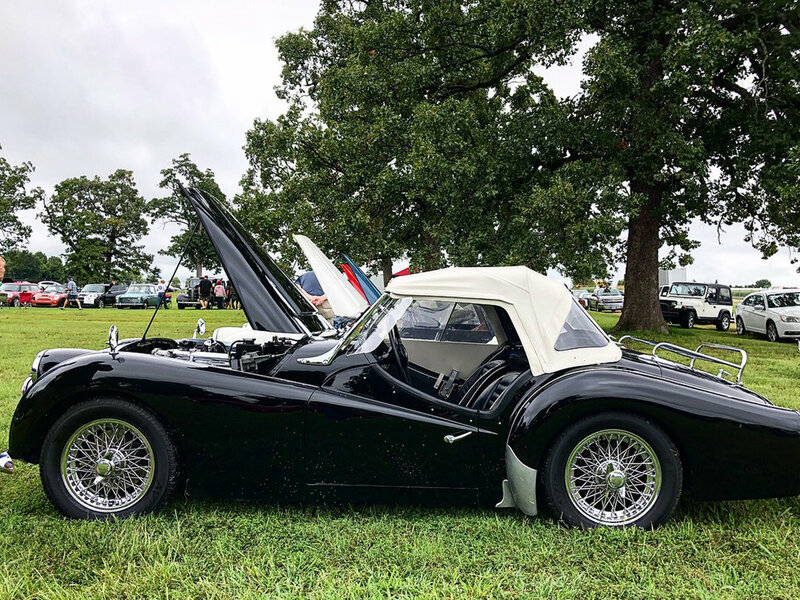 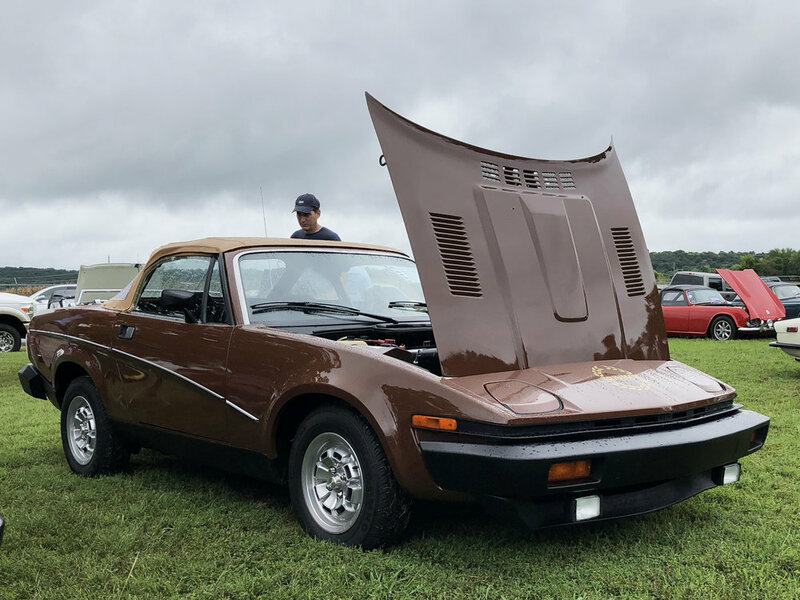 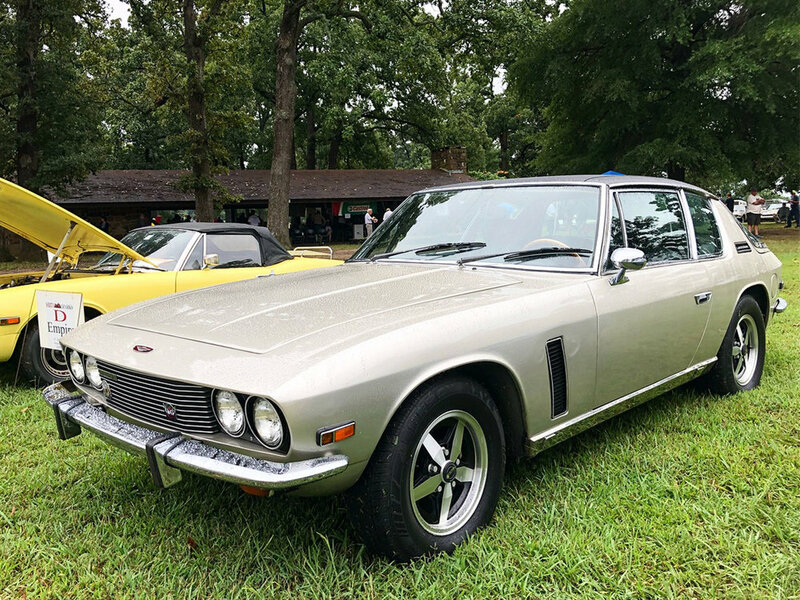 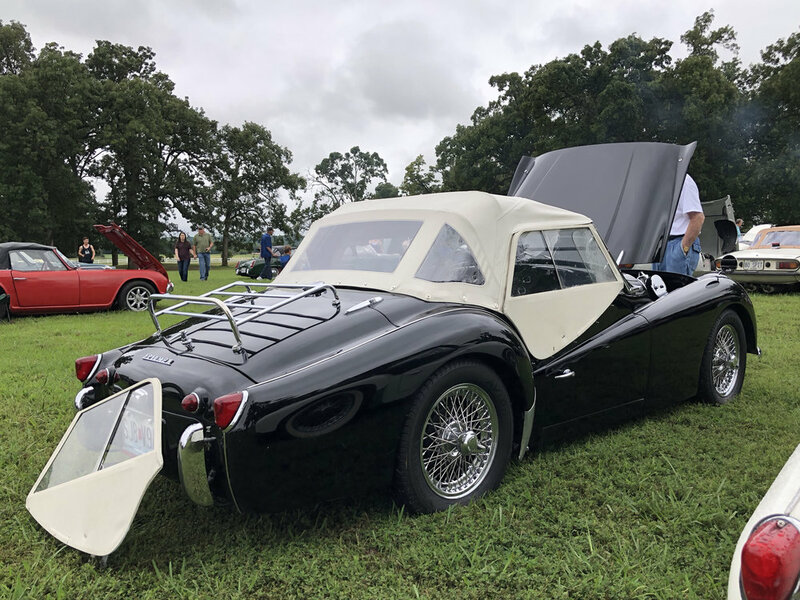 We were able to see a few cars that we don't get to see that often, as well as revisit some of our favorite classic British cars. 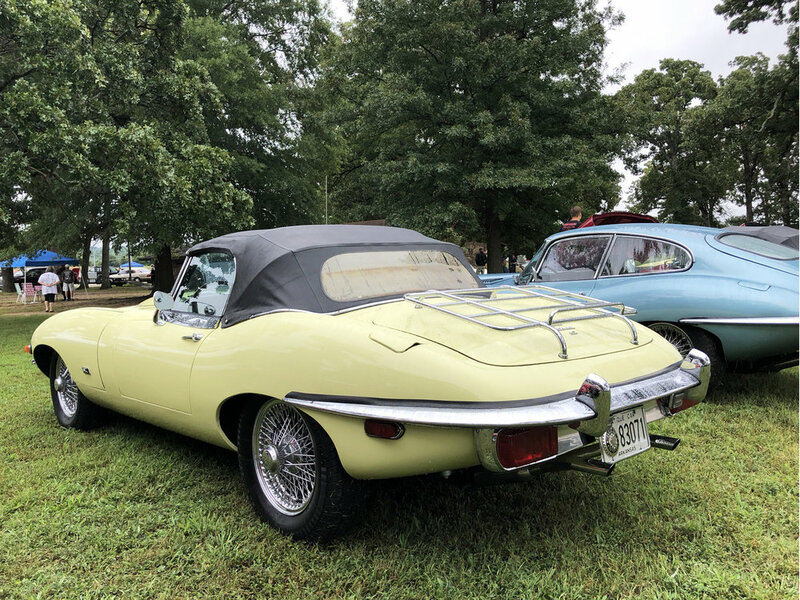 Even with the weather, there was a good number of cars to see and enjoy. 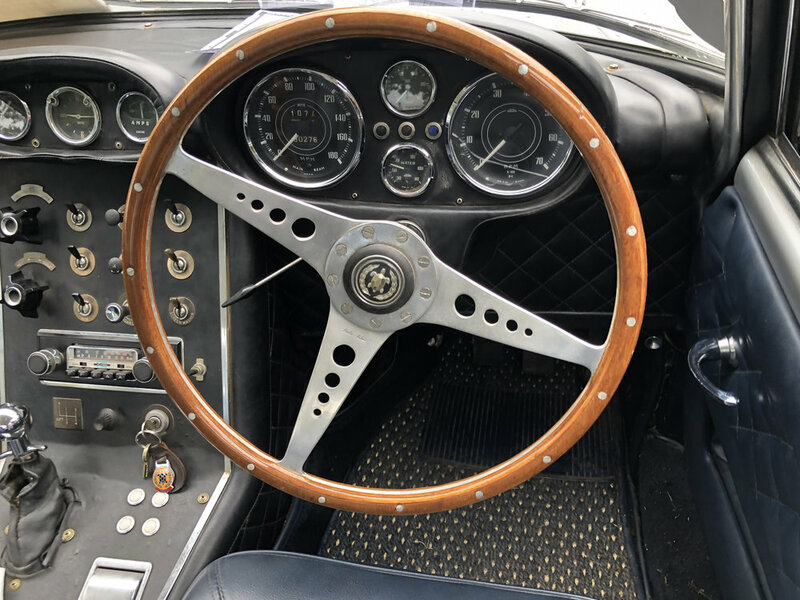 I will go straight to the photos.